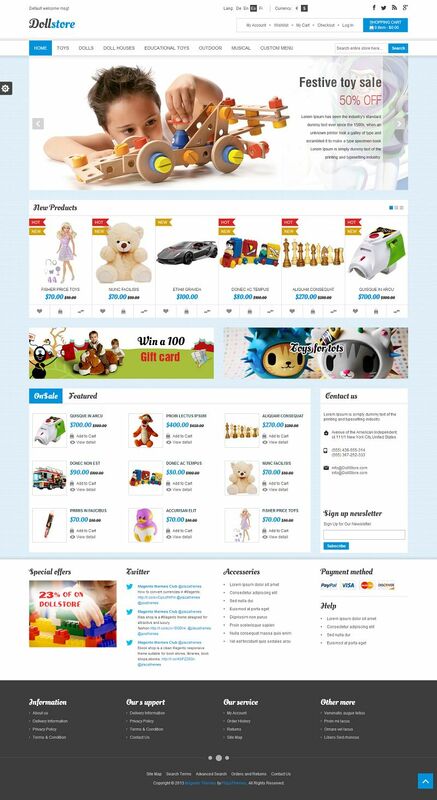 Doll Store is a responsive Magento theme suitable for gifts, toys and kids store. 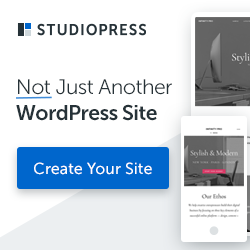 This theme has a clean layout with many useful features that provides your customers with a superior online shopping experience. 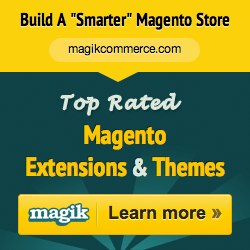 It include extensions such as mega menu with many multiple columns styles, product image sizes controlled in the back-end, Ajax layer navigation, ajax price slider, ajax toolbar, Featured products, New product slider, Related products slider, Upsell products slider, Dropdown shopping cart, thumbnail images slider, Cloud zoom Images with lightbox, etc., to maximize your sales.